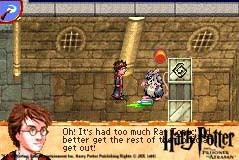 Visit the Official PoA Video Game Website! 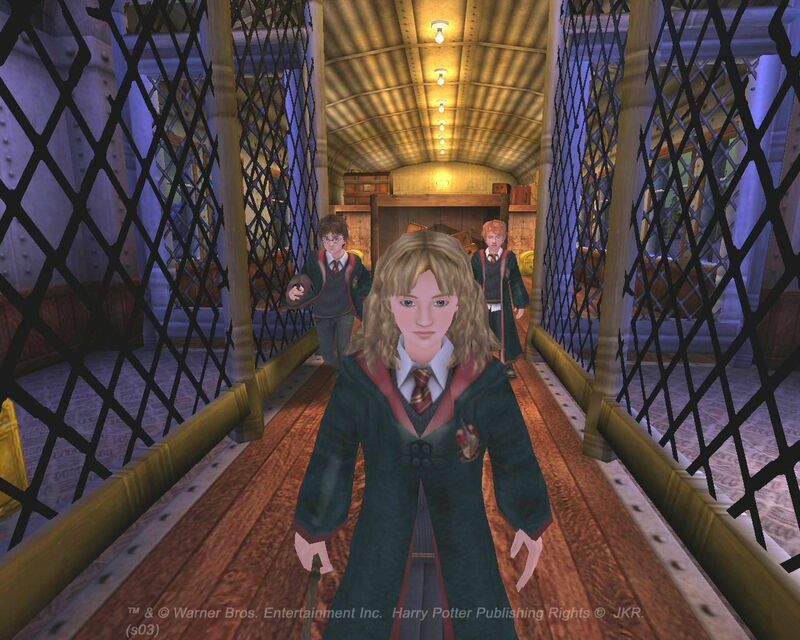 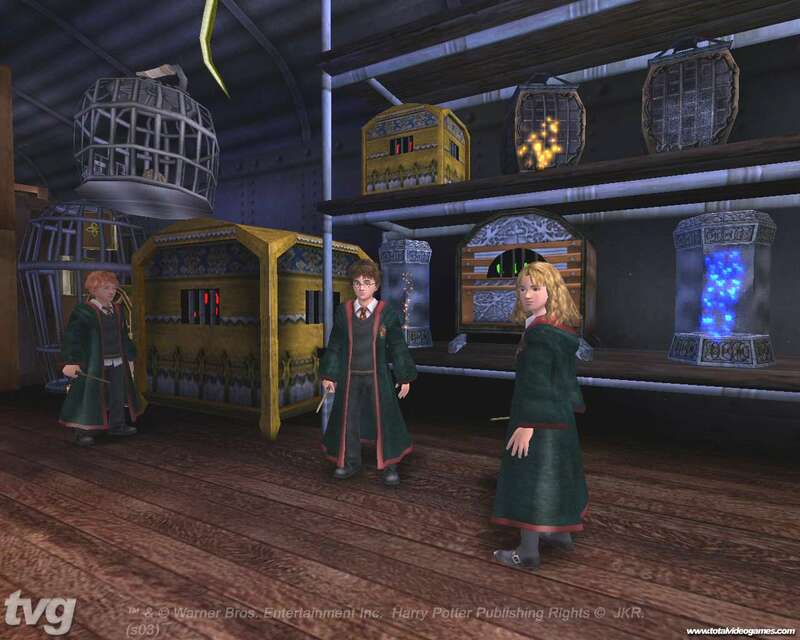 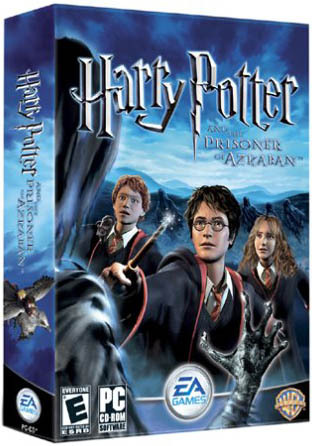 Join Harry, Ron, Hermione and all their friends in a third year at Hogwarts School of Witchcraft and Wizardry. 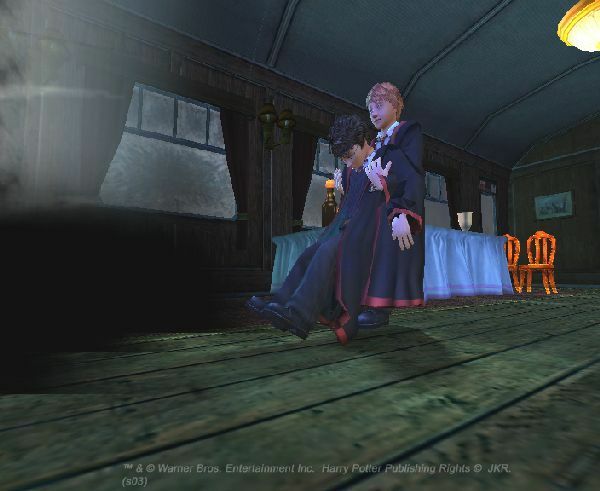 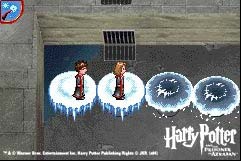 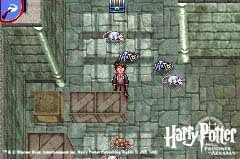 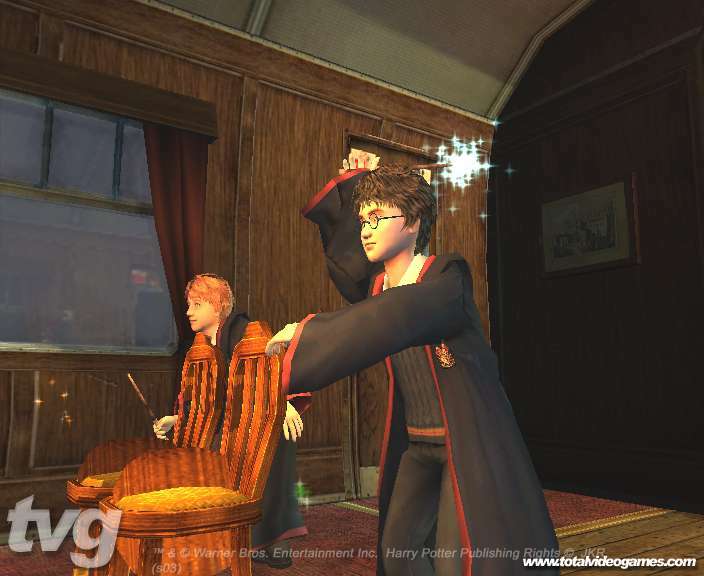 For the first time ever, play not only as Harry but also as Ron and Hermione, each of which have their own special powers and spells. 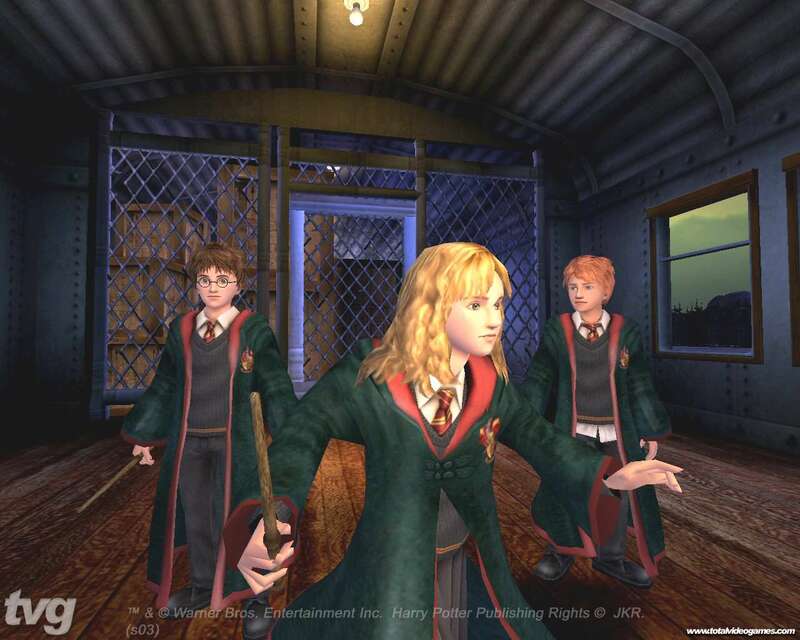 It will take the team work of all three to survive their third year at Hogwarts because there is someone who wants Harry dead. 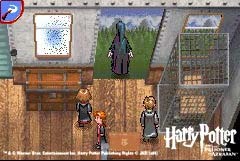 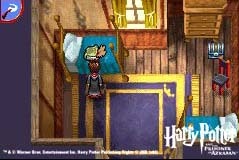 And the murderer Sirius Black has escaped from the wizard prison Azkaban and it is feared that he is after Harry. 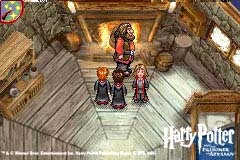 Join Harry, Ron, and Hermione as they battle new foes, learn new spells, conquer new challenges, learn to fly a Hippogriff, and much more!